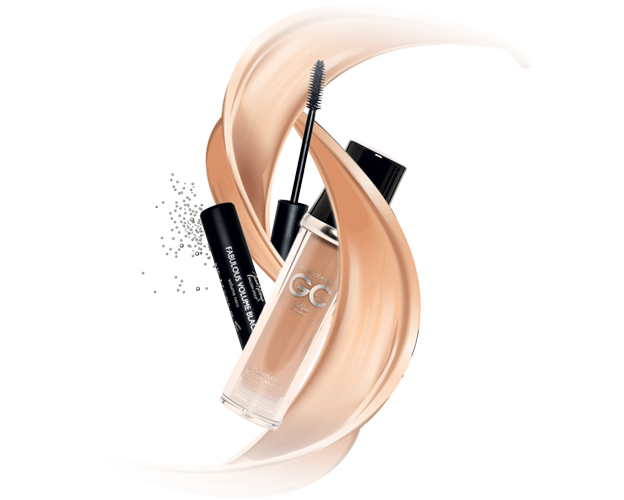 With the Gil Cagné make-up line, Pablo invents a new woman who wants to naturally enhance her eternally chic look, while using make-up that protects her skin. Pablo, Art Director of the Gil Cagné brand, has created a new moisturising, protective make-up line based on a new concept, because healthy skin is the secret to perfect make-up. I don’t love fashion, but I do love style. Fortunately, the fashion victim era is over and we will see less and less of it in the future. Since I love style, I created an essential line that is not just trendy and fashionable, but eternally chic. Chic and practical: nothing is left to chance and everything has been meticulously designed. Even the display stand has a captivating modern wenge-coloured design. It allows the end customer to view the product, helping them to choose colours and the most suitable make-up. 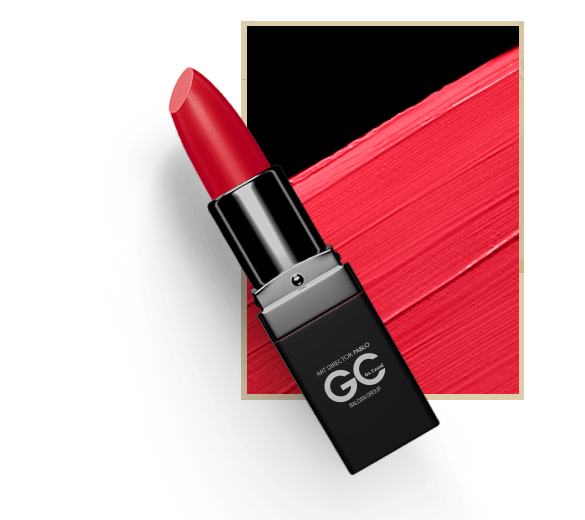 With minerals obtained from purified “mica”, eco-certified amino acids, vitamin E, hyaluronic acid combined with hexapeptides and HPP pigments for high-performance colours enhanced with micronized soft-focus powders, Gil Cagné cosmetics guarantee a perfect weightless complexion that blends with the skin. A make-up line for professionals who know how important it is to have everything available in the minimum space and at any time.